The woman, who mentions Johri as an ex-colleague, has narrated an encounter where Johri took her to his place following conversations about a job opportunity. 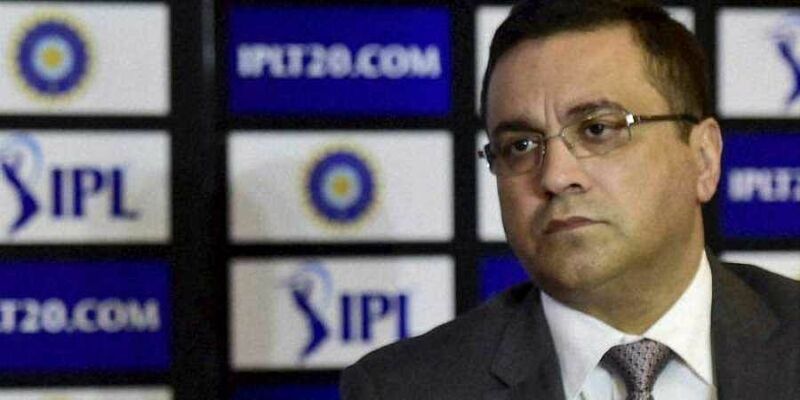 MUMBAI: The MeToo movement reached the world of cricket on Saturday when an anonymous Twitter user accused Board of Control for Cricket in India (BCCI) CEO Rahul Johri of sexual harassment. Subsequently, the BCCI sought an explanation from Johri regarding the anonymous account of alleged sexual harassment. Johri, who had served as Executive Vice President and General Manager-South Asia for Discovery Networks Asia Pacific before he became the BCCI CEO in 2016, was accused of misbehaviour by a woman, who claims to be a journalist. The detailed account of the woman, who wants to remain anonymous, was shared by author Harnidh Kaur on her Twitter handle. Later, the BCCI’s Committee of Administrator (CoA) issued a media statement. “There are certain media reports today, including in the social media, pertaining to Mr. Rahul Johri, CEO BCCI. ... Though the said allegations do not pertain to his employment with the BCCI, the CoA has deemed it appropriate to seek an explanation from Mr Johri in relation to the allegations. He has been asked to submit his explanation within a week. The future course of action will be considered on receipt of his explanation,” the statement read.